In philosophy, the study of knowledge is called epistemology, and the philosopher Plato famously defined knowledge as “justified true belief.” There is however no single agreed upon definition of knowledge, and there are numerous theories to explain it. When it comes to studying or preparing ‘General Knowledge / Awareness’ for a competitive exam, there are some broad based theories or guidelines which a student can use. I hope you understand that preparing for General Awareness is not an exact science like mathematics and will never be. But we can make an educated guess. A topic which has been very popular in CMAT and other management exams has been Awards / Medals / Prizes. Although information about awards and awards winners is readily available on the internet, the problem is that there is too much information. Most students get bogged down looking at long lists. So, I have filtered that information and made shortened lists which would be easier to go through and remember. So, here we go. 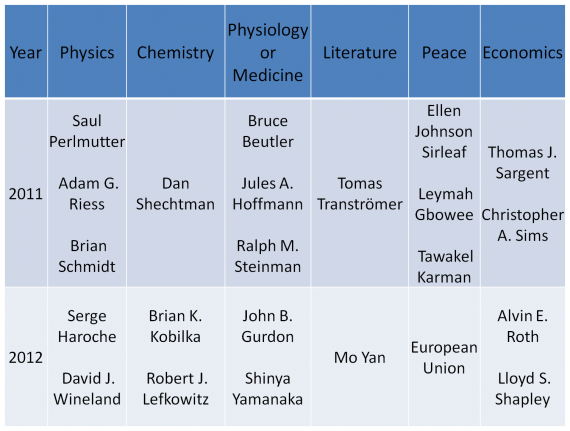 In exams, the probability of a question on Nobel Prizes is reasonably high. Having said that, it would be a waste of time to go through the entire list. It would make a lot more sense if you looked at the past couple of years and / or Indian winners. 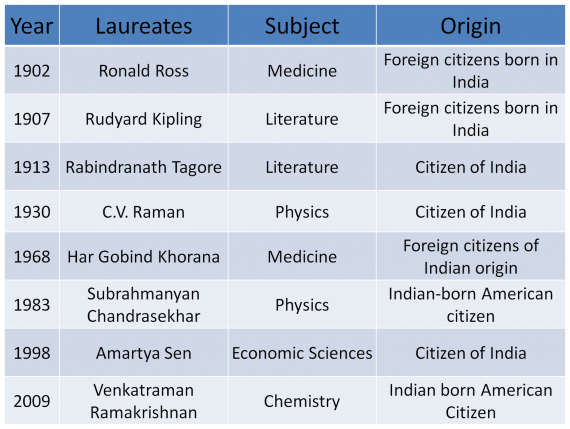 Given below is a list of Nobel winners from India or those who have some connection with India. Pulitzer Prize is a U.S. award for achievements in newspaper and online journalism, literature and musical composition. It was established in 1917 by provisions in the will of American (Hungarian-born) publisher Joseph Pulitzer, and is administered by Columbia University in New York City. Gobind Behari Lal won the Pulitzer Prize for journalism in 1937. Jhumpa Lahiri won the Pulitzer Prize for fiction for her book “Interpreters of Maladies” in 2000. Geeta Anand was awarded a Pulitzer Prize in 2003 for her work on Pompe Disease, a muscular condition, which was made into a movie, “Extraordinary Measures”, and later a book, “The Cure”. Siddhartha Mukherjee won the Pulitzer Prize for general non-fiction in 2011 for his book, “The Emperor of All Maladies: A Biography of Cancer”. I hope you enjoyed this post and hopefully you will be able to better in CMAT because of this. 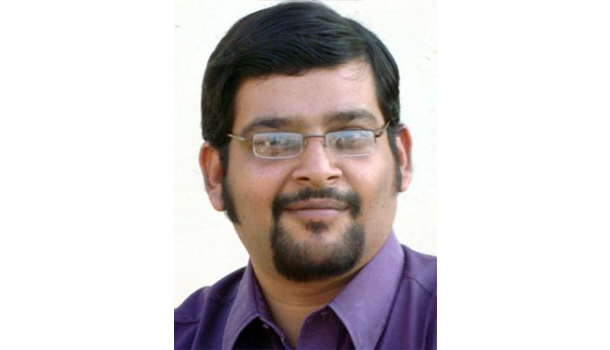 In my next post, I would cover other important awards like Bharat Ratna, Padma Awards, Ramon Magsaysay Awards, etc.